FHA Loans- Which Properties Qualify? 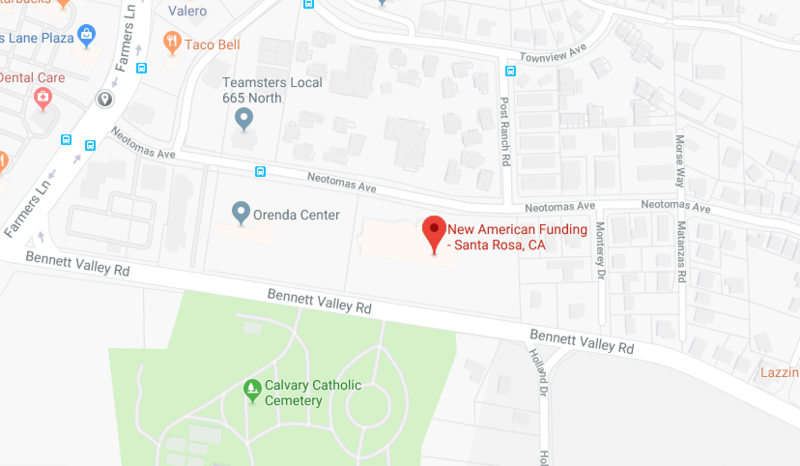 There seems to be an ongoing stigma attached to FHA loans in the local Santa Rosa Sonoma County marketplace. The trend is that FHA loans are difficult to get because of specific property standards. Almost all the time, the property qualifies or the property has some small minor repairs that could easily be fixed prior to closing escrow. Additionally, missing appliances that are considered to be normal and customary to convey with the real estate must be included in the kitchen prior to closing the loan. For rural properties where there is a well/individual water system there is only a test or inspection required if there is knowledge that the well water may be contaminated or if mandated by state and local jurisdiction or if there is evidence of corrosion of pipes and plumbing within areas of intensive agriculture within a quarter-mile. Well inspections are required for new construction properties. What are some general guidelines for FHA loans to determine which properties qualify? Here are some helpful tips to make sure you can get that FHA loan done on the property you would like to make an offer on or are already in contract on. 6. Obvious termite infestation? ( appraiser will likely noted on the appraisal and it will need to be cured) Call me on this 707 217-4000. Most of these concerns are in lower priced Reo’s in Sonoma County. These things are usually associated with bank owned property and can be sometimes found in purchase prices between $175,000-$250,000. That’s not to say homes above $250,000 will not have these things, but is more common in those price ranges. The reason HUD has specific property requirements is because any potential health and safety hazards pose a risk to the federal government because they insure and “back” these FHA loans. Learning whether or not an FHA Loan is doable for a property in Santa Rosa or the surrounding areas can be completed by doing a walk-through or emailing Scott Sheldon Scott.Sheldon@nafinc.com. What to do if you are getting an FHA loan and you think your property doesn’t qualify? 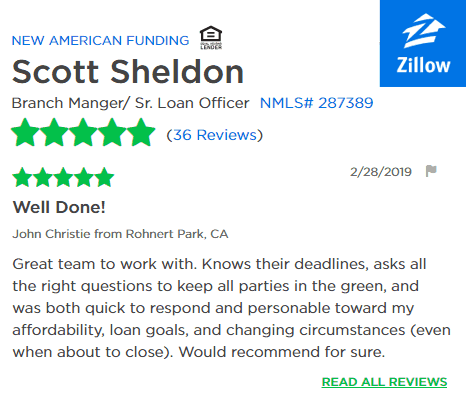 First of all, you can call your lender or me Scott Sheldon 707 217-4000. Almost all realtors in this marketplace have a general idea of which properties will qualify and which won’t. If you’re doing a walk-through with your realtor at a property there will be almost always tangible signs that repairs will be needed. So what happens when something comes up? Well, I recently had a transaction where the loan was approved, received the appraisal back and there were paint chips on the side of the house as well as open and exposed wiring. The property also did not have a carbon monoxide detector. After analyzing the appraisal, I called the listing agent and was able to successfully have these repairs paid for by the seller. We got the repairs corrected, then sent the appraiser back out to the property. The appraiser signed off on the corrected repairs. We got the property to qualify and our FHA loan funded. In some scenarios you as the buyer might have to pay for some of these repairs yourself. We have not lost any loan transactions to date due to the property not qualifying. In every scenario we have successfully been able to get the repairs corrected to obtain financing. We have many happy clients and realtors because of this. Talk to your lender about FHA loans and learn which properties qualify. It’s critical to make sure the mortgage lender you are working with is an FHA expert. This marketplace changes too frequently for you to be working with a subpar loan professional. I have over six years of home mortgage loan origination experience and over three years originating FHA loans. I’m also a lot of fun and I’m local in Santa Rosa, CA.  I would love an opportunity to show you which properties qualify for FHA loans today.